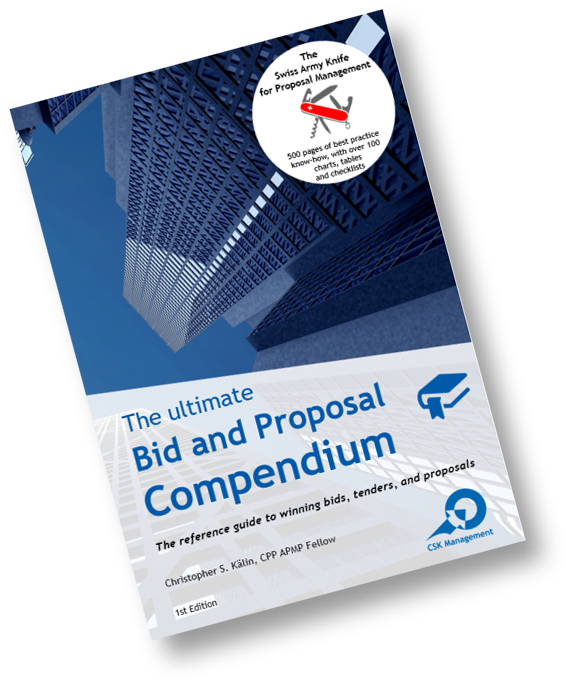 We will launch The Ultimate Bid and Proposal Compendium in January 2019. Klaus Pohlmann receives prestigious APMP Fellows Award! The Association of Proposal Management Professionals® (APMP®) announced today at the opening session of its 2017 Bid & Proposal Con event the three professionals who make up the 2017 class of APMP Fellows. 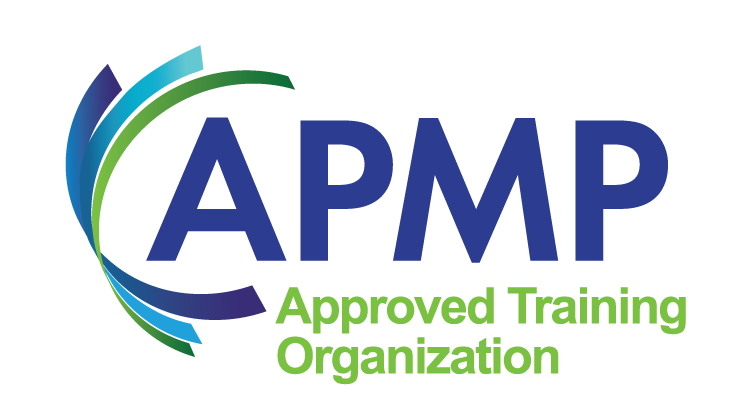 Recognized as the association’s highest honor, APMP designated Suzanne Jones, Hélène Courard, and Klaus Pohlmann as APMP Fellows. We report live from the largest event for bid and proposal managers. 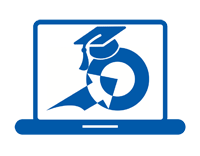 CSK launches new eLearning module "Powerful Proposal Presentations (PPP)"
After the huge success of the last 3B conference in September, CSK decided to do it again. 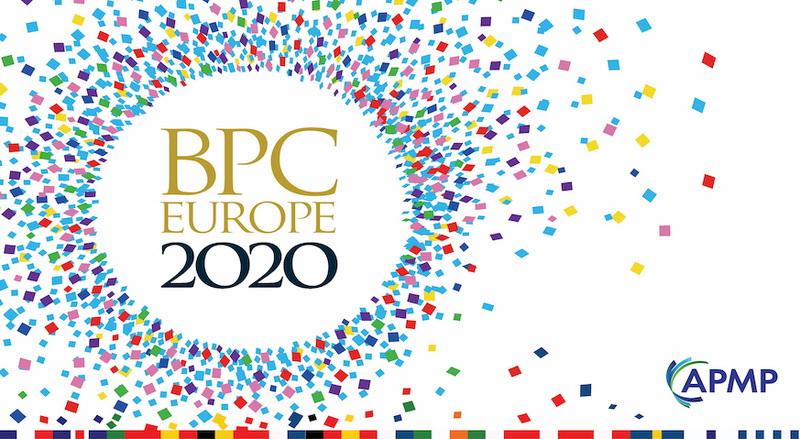 The 3B conference is the leading business conference and networking platform that combines the three topics of business development, B2B sales, and Bid Management. The 1-day conference has two presentation and workshop treams with experts from the industry, professional associations, consulting and science. CSK launches new eLearning module "Creating Convincing Executive Summaries"
After the huge success of the first 3B conference last year, CSK decided to do it again. 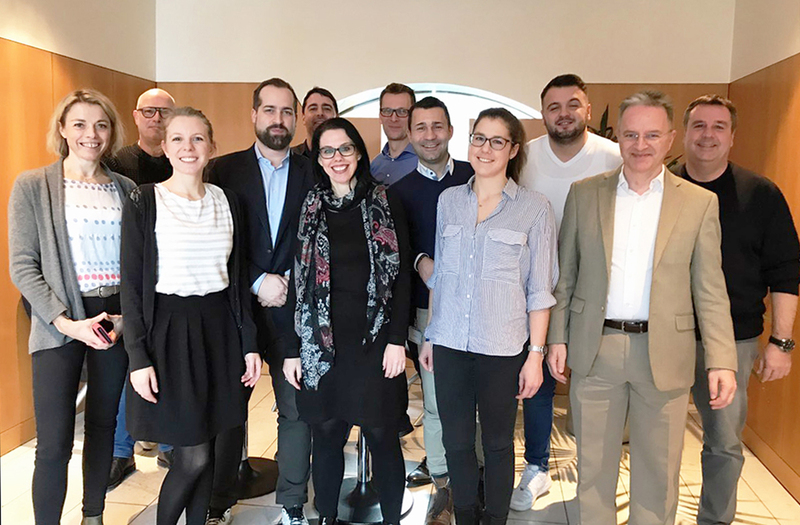 The Institute of Technology Mittelhessen (THM) invited Klaus Pohlmann (partner CSK) to hold an expert session on proposal management on December 17. 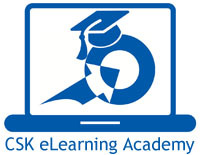 With the launch of it's eLearning Academy, CSK provides a wide range of distance learning options, including eLearning, webcasts and webinars. 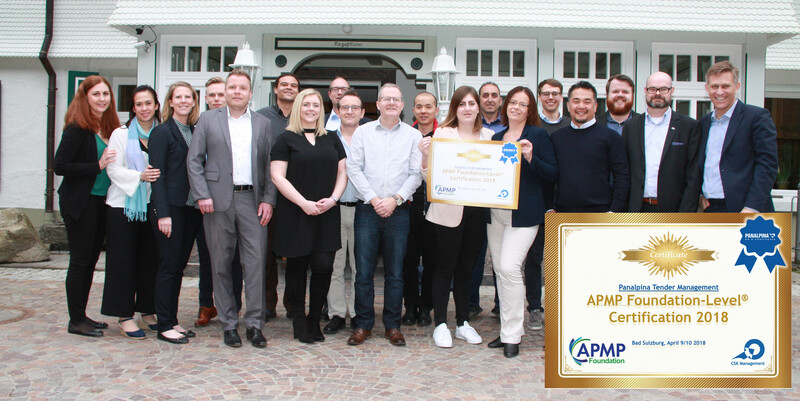 CSK Management GmbH has become our latest APMP Approved Training Organization (ATO). 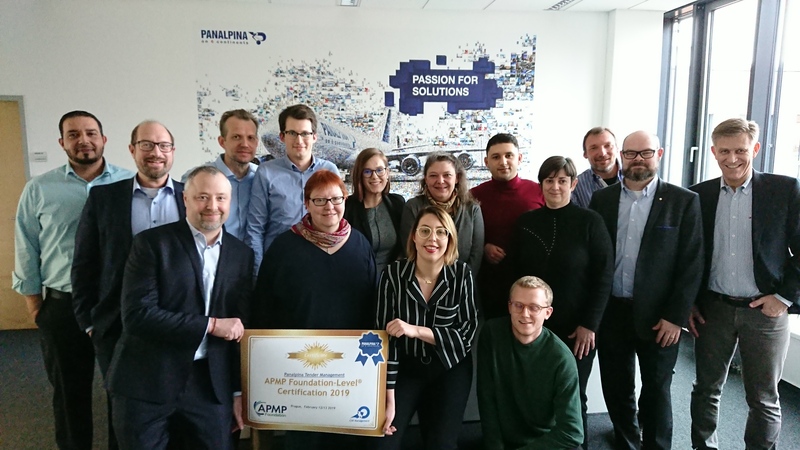 The Swiss-based firm becomes the sixth ATO authorized to offer APMP-Foundation™ Level training, and will concentrate their efforts on the European market. Christopher S. Kälin, CSK's Managing Partner, was named APMP Fellow at the 2013 APMP Bid & Proposal Con in Atlanta, U.S.A.
CSK is official GOLD sponsor of the 7th APMP DACH conference in the Sheraton Congress Hotel in Frankfurt. Get the free CSK Bid Management Briefing! Register for the free CSK Bid and Proposal Briefing! Get Best Practice Tips - don't worry: no more than once a month. You can unsubscribe anytime by coming back to this form or by clicking on the "unsubscribe" button in the mailing text.